UNM Family Medicine Center - UNM hospitals UNM Family Medicine Center - photo and map UNM Family Medicine Center (Tucker St) - departments and profile UNM "Pregnancy Alternatives" sheet - lists UNM Family Practice Clinic as abortion pill provider UNM Abortion Training and Opt-Out Policy - Abortion training details at UNM Family Medicine Center and other locations. Lists various faculty involved in abortion training, and on-call for medical abortions. UNM Dept. 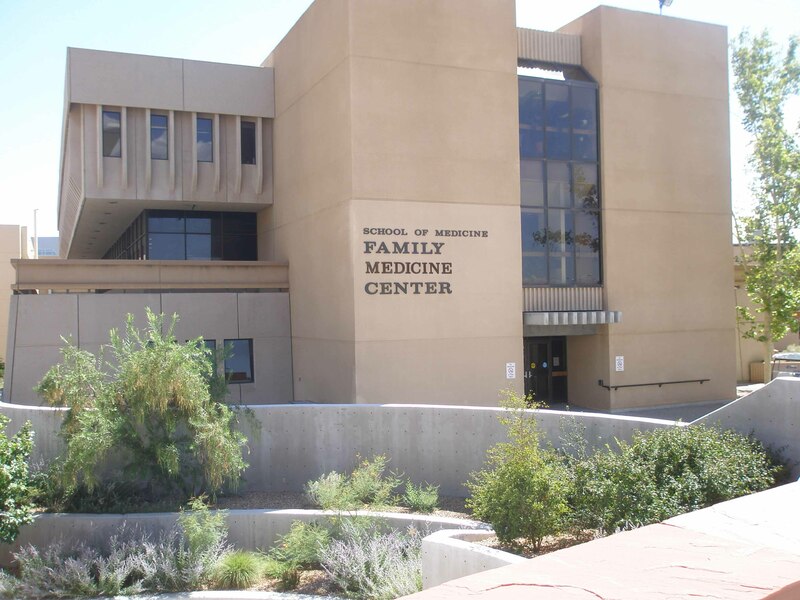 of Family and Community Medicine Annual Report 2012-2013 - See details on abortions and abortion training at UNM Family Medical Center on pages 73-76. Medical abortion statistics at UNM Family Medicine and Ob-gyn clinics from 2002-2005 - "Medication abortion in primary residency clinics: expanding women's options" Clinic also known as UNM Family Practice Clinic. UNM "Pregnancy Alternatives" sheet. Lists surgical and medical abortion clinics. Advertises the abortion pill at the UNM Family Practice Clinic on Tucker St. (aka UNM Family Medicine Center). UNM abortion training and opt-out policy. Abortion training locations include UNM Family Medicine Center. Also lists various faculty involved in abortion training and on-call for medical abortions. 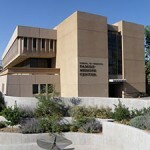 Gives details on abortions and abortion training at UNM Family Medicine Center. See pages 73-76. Details on abortions and abortion training at UNM Family Medicine Center and other locations. Also note instructions for residents supervising medical abortions. See pages 11 and 19-21. 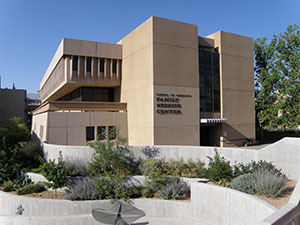 UNM began medical abortions in 2002. Report and data on medical abortion statistics at UNM Family Medicine and Ob-Gyn clinics from 2002-2005. Co-authored by Dr. Sarah Gopman.